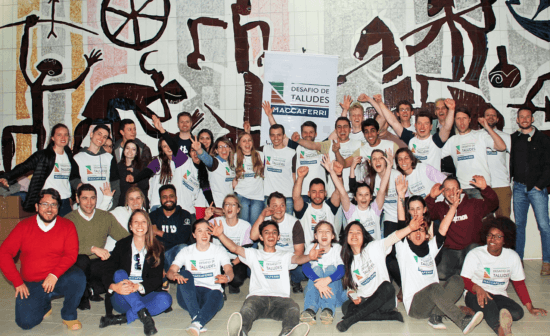 Maccaferri sponsored and monitored the first Slope Challenge held at the Federal University of Paraná. The challenge was designed to stimulate and test students on their ability to devise an engineered solution to an imagined slope instability query in the fictional world of J. R. R. Tolkien. The challenge proved to be a success. 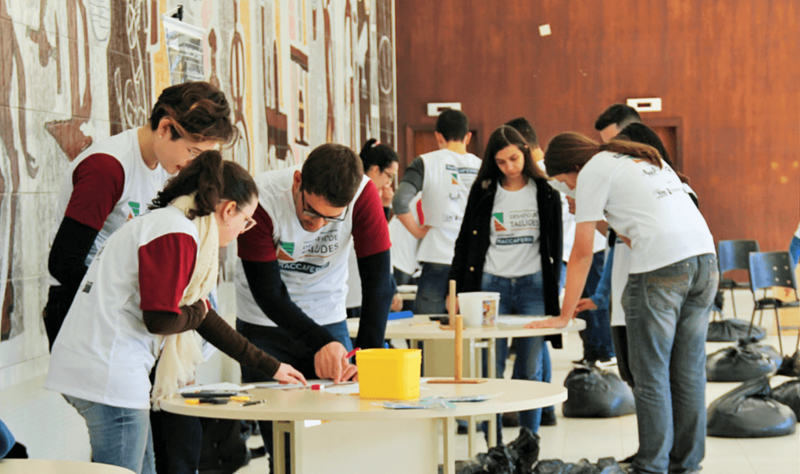 The First Slope Challenge, held at the Federal University of Paraná (UFPR) and sponsored by Maccaferri, asked participants to carry out geotechnical analysis and design a model, to simulate the construction of a real-scale slope. The initiative sought to intensify students’ interest in geotechnology through competition and the application of concepts learned in the classroom, as well as providing them with a hands-on experience with geosynthetics. Maccaferri’s participation in the Slope Challenge was motivated by the desire to contribute to the training of undergraduate and graduate students in the area of Civil Engineering. The challenge provided a framework for solving a fictional problem based on the stories of J. R. R. Tolkien, author of “The Lord of the Rings,” “The Hobbit,” among other books. The participants proposed the construction of a structure, involving Rohan’s duplicate road in Middle-earth, linking the county to Mordor. The description of the site presented a history of accidents with slope failures and there was a demand for improvement of the traffic in this stretch of highway. For the construction of the models, each team received 100 kg of sand, a 66 x 96 cm sheet of paperboard, a glue tube, a graduated ruler, a compaction socket and a summary of the embankment to be filled at the moment execution. The teams were evaluated based on aspects such as supported load, horizontality of the upper area, use of time, amount of paper, deformation, size of the contact surface between the paper and the walls of the box (flaps) and the height of the slope. The structure had to be executed using the “reinforced soil” technique, which provides for the use of geosynthetics in increasing the resistance of the slope, constructed within a containment box (40 x 50 x 60 cm) provided by Maccaferri.